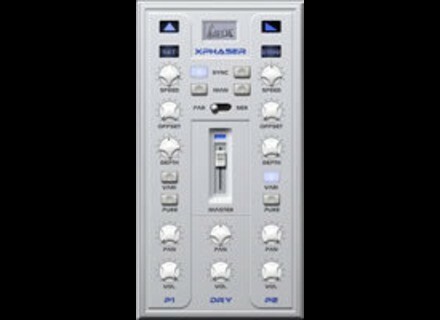 XPhaser, Software Phaser from WOK. WOK has announced the release of XPhaser, a new dual phaser VST effect plug-in for Windows. Two phasers with a different sound can be routed parallel or serial. Panorama and volume controls for the two phasers and the original signal offer you deep stereo effects or subtle enhancements. Manual sweeping or syncing to host tempo are available as well as different modulation waveforms. The advanced version with sync and manual phasing costs €11. Iced Audio AudioFinder v5 Iced Audio has announced the release of version 5.0 of AudioFinder for Mac OS X.